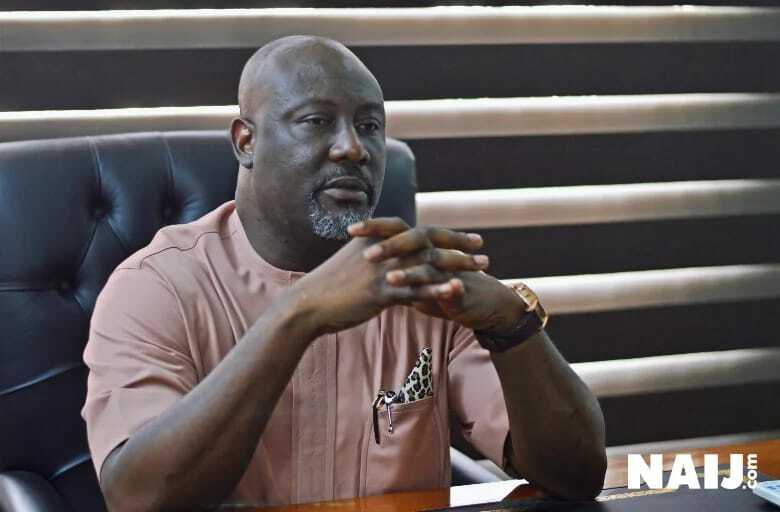 Senator Dino Melaye has accused the Nigerian Police of denying him food, and not allowing his family members and lawyers to visit him in the National Hospital Abuja, where he is recuperating from injuries he sustained when he jumped out of a police vehicle. 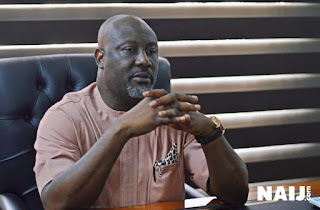 The Kogi West senator and chairman, Senate Committee on the Federal Capital Territory (FCT), further accused the police of arresting and detaining his brothers, Samuel Melaye, Moses Melaye, a Pastor he identified as Obalemo, his driver Folorunsho, one his lawyers and 7 other persons. The embattled senator, who is in the trauma section of the intensive care unit of the national hospital, Abuja, made this known in a message on his Twitter handle. He wrote: “Denied access to my lawyers, family members and food for the past more than 24hours. The police had on Tuesday moved Melaye from Zanklin Hospital Abuja to the National Hospital Abuja after the senator injured himself by jumping out of a police vehicle in order to avoid being taken to Lokoja, over allegations of gunrunning and false assassination claim leveled against him in the state.